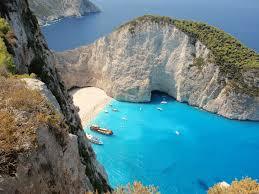 Cheaper Naxos Airport Car Hire - Compare Discounted SUV, MPV, Jeep Minivan & Cabriolet Rental Prices. 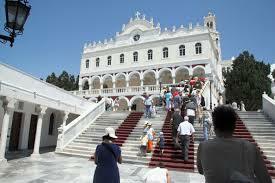 Compare cheaper car hire at Naxos Airport. Also as save money on a moke, jeep, SUV, MPV, convertible, estate car and minivan hire, by booking your next holiday auto rental through our website. Book here and save money with one of these possible car rental companies:- Olympic, Thrifty, Firefly, Hertz, Sixt, Budget, Surprice or Auto Union. Book early, as cars do sell out in high season especially. If after a convertible or a minivan, then please book early. We have a wide selection of cars ranging from economy to minivans with fully inclusive rates. Changes can be made free of charge. Cancellations policy depends on supplier, but free cancellation possible, usually until 2 days before car collection. If returning out of hours, please leave keys in the key drop box. If you are the lead driver and not got a credit card, then you can now use a Visa, or with a Mastercard debit card, across Greece and the Greek Islands (but not Rhodes), when you book through us and use Goldcar. 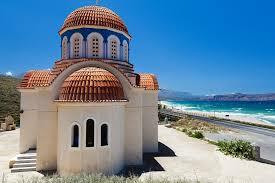 We offer cheaper SUV prices in Naxos Airport. 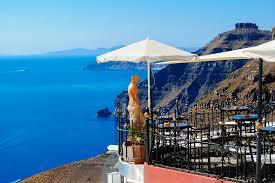 Naxos estate rental made easy if pre-book. Jimny Jeep Hire in Naxos. Good savings on motoring prices. What can one say about the largest Cyclades island of Naxos, that has not already been said and read? Unless we are talking about Hora, as it is known locally. The beaches are to the south. 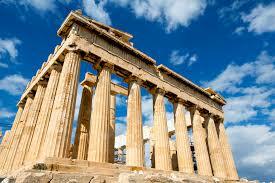 Whilst on the isle, a trip to Apollon's Gate has to be on your schedule. The IATA code for Naxos Airport is JNX (see links below for more on this Greek Island). 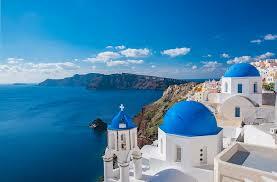 If you are island hopping the Greek Islands by boat, then Paros & Santorini are the nearest ports.